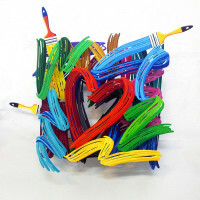 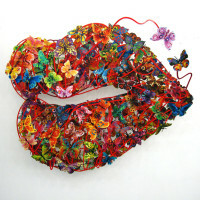 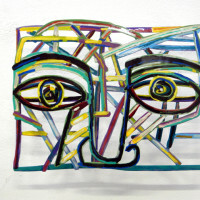 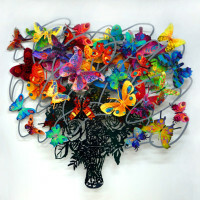 David Gerstein is an internationally renowned Israeli artist best known for his Pop-Art pieces which combine bold colors with striking multi-layered metal cutout pieces. 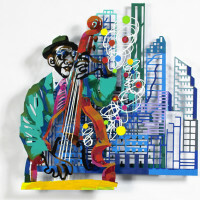 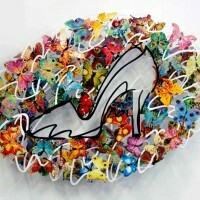 Gerstein binds these elements to create stunning wall sculptures that catch the eye and convey unique stories and statements. 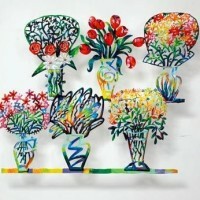 David Gerstein didn’t start out with wall sculptures, either. 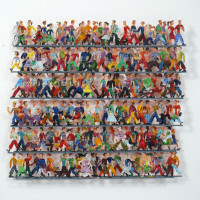 Gerstein is an accomplished artist who has worked (and still works) in a variety of mediums, though his recent work beautifully tows the line between painted work and aluminum wall sculptures. 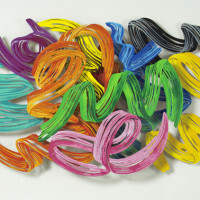 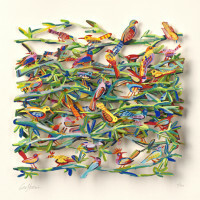 Combining both his love for vibrant and intoxicating colors with the sharp and bold features of steel and aluminum, Gerstein has become quite well-known for his unique wall decor and his vision. 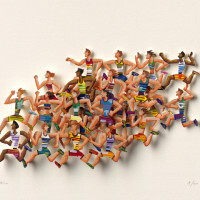 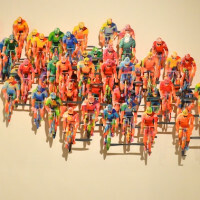 Throughout Gerstein’s exhibitions, you will find a mind boggling level of complexity and variety. 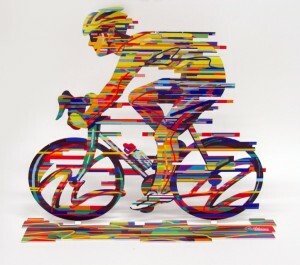 From depictions of Butterflies and Jazz Players, to Bicycle Riders, Flowers & Bouquets, Brush-Strokes, and Active Human Figures – Gerstein’s artwork is very in-depth and diverse. 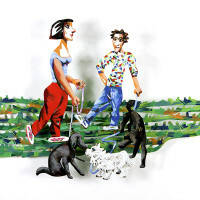 Aside from gallery exhibitions and displays, you can also find Gerstein’s art work displayed in outdoor settings in an array of countries. 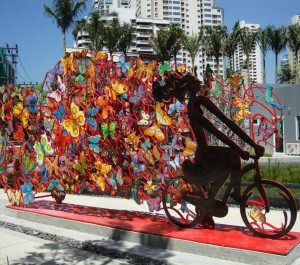 His work can be found in parks, shopping centers, business centers and many other public settings. 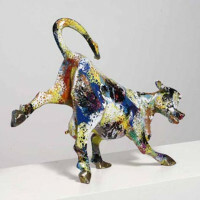 You can find his acclaimed Roman warrior sculpture in London, along with other sculptures across Europe, Asia and Israel. 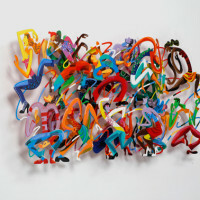 With Location soon to be opened in New-York and Los Angeles, Horizon Arts Gallery is located in the Wynwood Art District, Miami Florida, and it is the official David Gerstein Gallery in the United States.